COPD makes it difficult for a patient to breathe normally. Rehabilitation exercises with proper breathing techniques can help COPD patients. Physiotherapy can help COPD sufferers muscle training and breathing exercises. 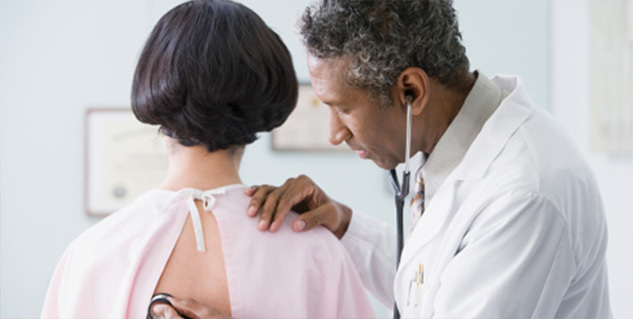 Chronic Obstructive Pulmonary Diseases, or COPD is a difficult disease to cope with. COPD can often limit the activities of the patient due to shortness of breath, its main symptom. Everyday life of someone suffering from COPD can become difficult as even seemingly small activities such as climbing stairs or a walk to the grocery store might result in breathlessness. Though not treatable, COPD can be manageable and the life of a COPD patient can be improved by following some exercise and breathing techniques. This is where physiotherapy comes into picture. Physiotherapists can help people with COPD by teaching patients breathing techniques and helping exercise and train specific muscles that help with better breathing. Here is how physiotherapy can benefit COPD patients. Muscle training has been shown to improve the muscle function and hence improving breathing in patients with respiratory illnesses. Exercises such as resistive training, pressure threshold loading and few others are used to improve muscle function. The duration and intensity of the exercises are carefully planned according to the specific needs of the patient. Breathing techniques such as pursed lip breathing and many others, are used by the therapists to help teach patients to maximize the amount of air that reaches their lungs with each breath. Breathing techniques can also help the patients learn how to reduce the amount of work required for breathing. Regular practice can help people breathe better and improve their breathing pattern. Mucus is there for a purpose in our body, it traps dirt and dust particles and humidifies the air. 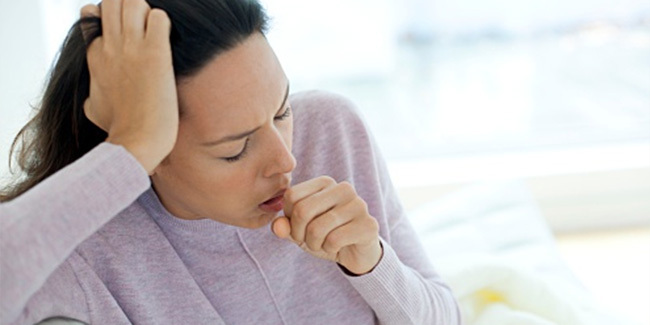 However, excess mucus can be a problem for people who are already suffering from breathing problems. Excess mucus can obstruct normal breathing and mucus clearing techniques can help people with COPD breathe normally. Techniques such as Forced Expiratory Techniques (FET) or Positive Expiratory Pressure Masks (PEP) are used to flush out excess mucus and help with better drainage. Trained experts can also provide information and support for better management of COPD and tips to prevent COPD related problems and improve the quality of life in general. Avoiding triggers such as passive smoking and ensuring safe occupational environments can help. Having a healthy diet and lifestyle also plays an important role in improving the quality of life in general for COPD patients.